Microsoft will roll out a new way for customers to purchase Azure services directly by June at the latest, in a move set to impact partners across Australia, but not New Zealand*. 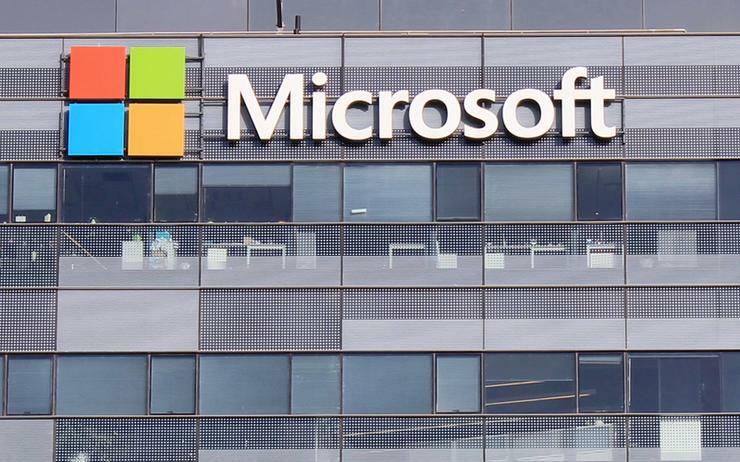 *This article was updated on Friday 8 February, after incorrectly reporting that the new Microsoft Customer Agreement impacted the New Zealand market. Microsoft New Zealand confirmed to Reseller News that this does not impact Kiwi partners.